my stamping tool ran me about $60 dollars this DIY version ran me about $13 to $15 I had several things at home already. Very easy to understand. Thanks for taking the time to write this. Appreciated. This is fantastic thank you there is no way I could afford a mist I but this makes it possible. 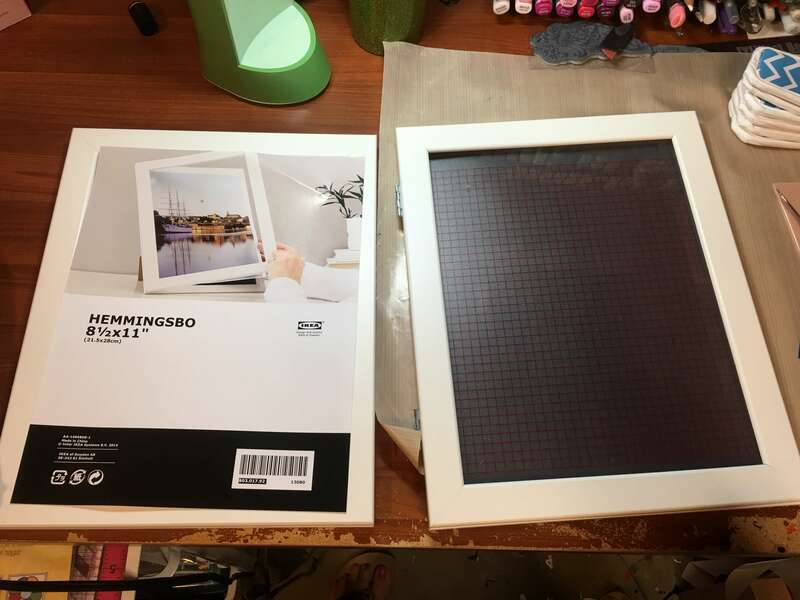 That would be a great place to look ,I wish you could order from Ikea online but not at this time is it avalible , good luck , if I find a frame elsewhere ill update my post . There is an Ikea in Novi(Detroit area) MI area..I am headed there Friday. There’s a IKEA in Michigan. It’s in Canton. On Ford Road. I go there all the time. Hi. 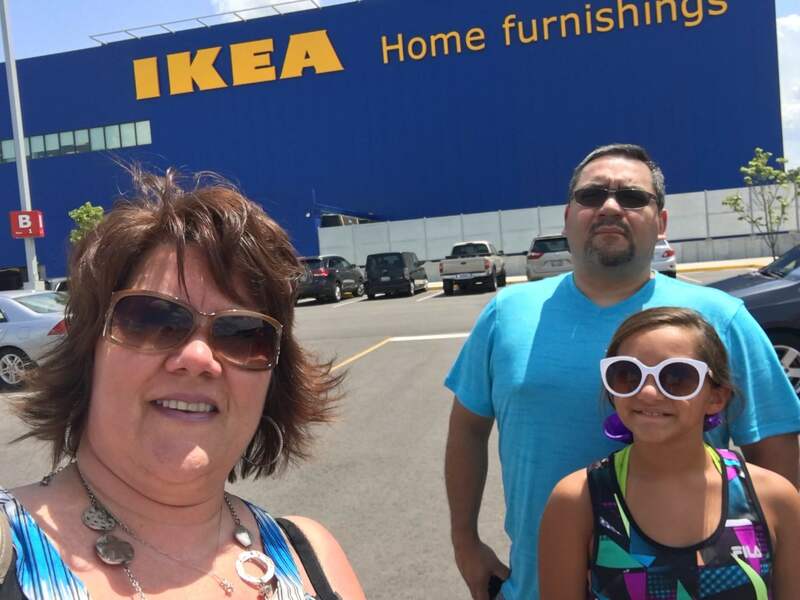 We do have Ikea in Canton, MI & it is very easy to find. There is also 2 near Chicago in Schaumburg and Bolingbrook, IL on way to Wisconson. I’m just over an hour and half from the Canton Ikea and make a day of it when I go. Lots of other great shopping in the area as well as good eats 🙂 Worth a day out! Good luck!! I made some by your directions and are great. Thank you so much. Question, how thick of plexi glass did you get and where did you get magnets? I got magnets at Michael but do not seem strong enough over foam which I got at Michaels but not sure if it is thon enough. I am so glad you foung this helpful ,I got my magnets from Amazon but I think they are out , I was told Home Depot has them and I also saw some smaller ones at Micheals , be sure to cover them with washi tape and leave a tail so you can pull them apart easily . 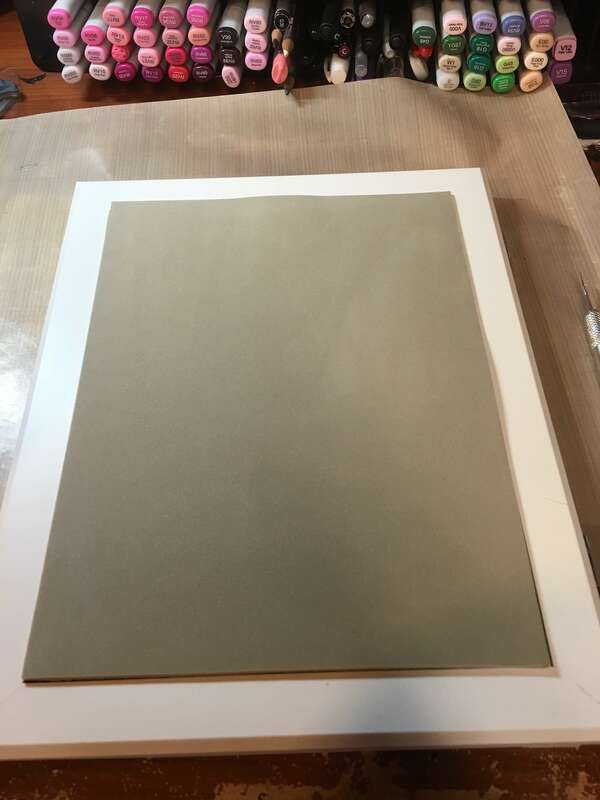 .. exp if the magnet is 1/2 ” cut tape 2″ fold in half and insert magnet at inside fold adhere tape to itself and magnet you are left with a magnet covered with a 1/2″ tail . 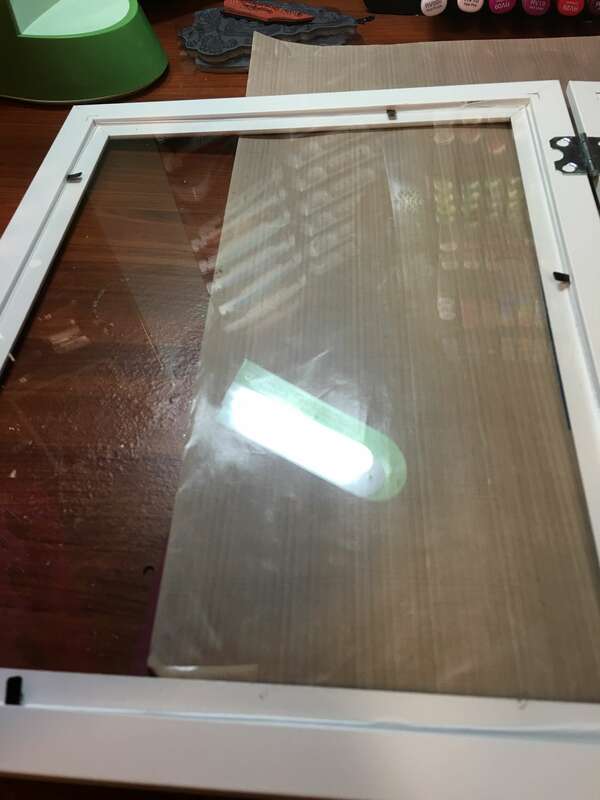 I was wondering what the measurement is of the plexi glass you bought? Was it 1/4 inch thick also. Thanks do much. ? 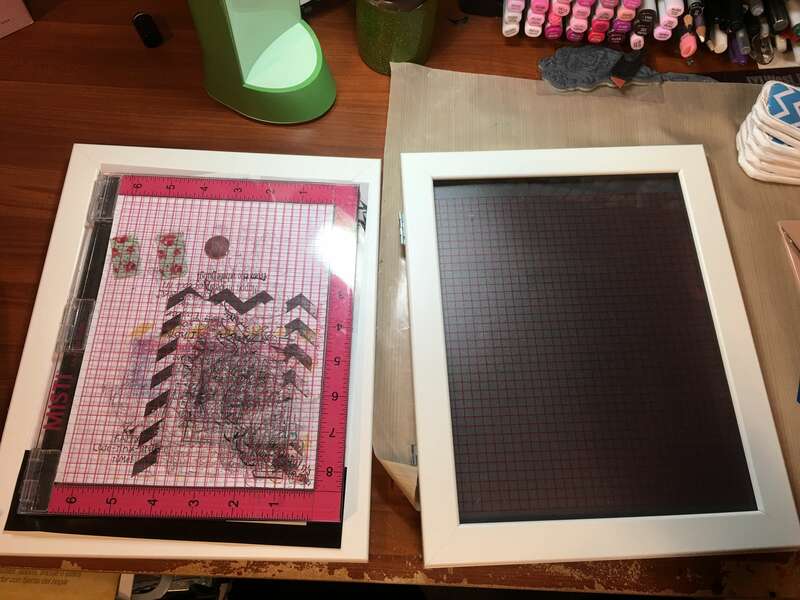 I think about 1/4″ thick and I took the frame and had them cut ti fit . 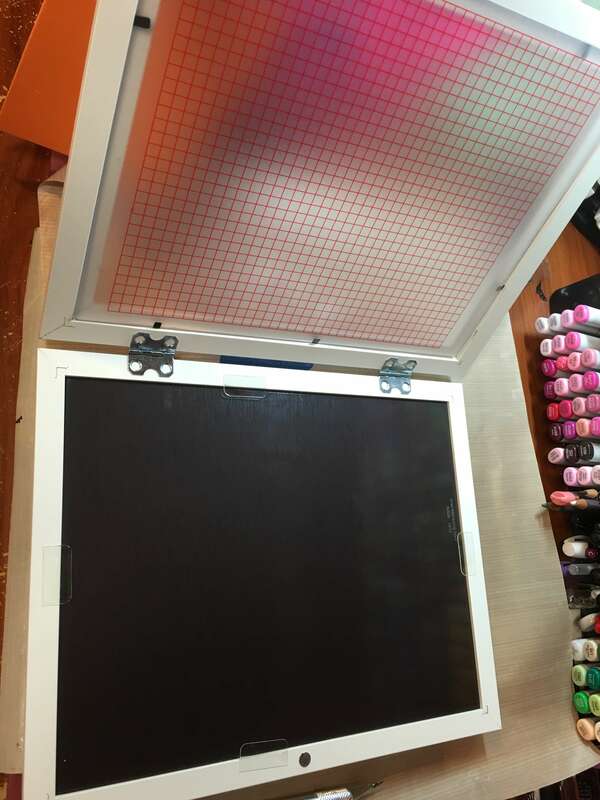 Did you put the Dritz graph on the plexiglass AND the magnetic side, or just one? It looks like both in the photos. Thanks! the Dritz is on inside, but its removable , in one picture I did move it and set on the front , its just a tool to make sure the stamping is straight . This is a great idea. Can’t wait to go to my Ikea store now. Oh my gosh Crystal, this is awesome!!!!! what an amazing find and you are so incredibly generous, clever and resourceful to think of this incredible and fabulous DIY stamping machine and share how to make it with us. 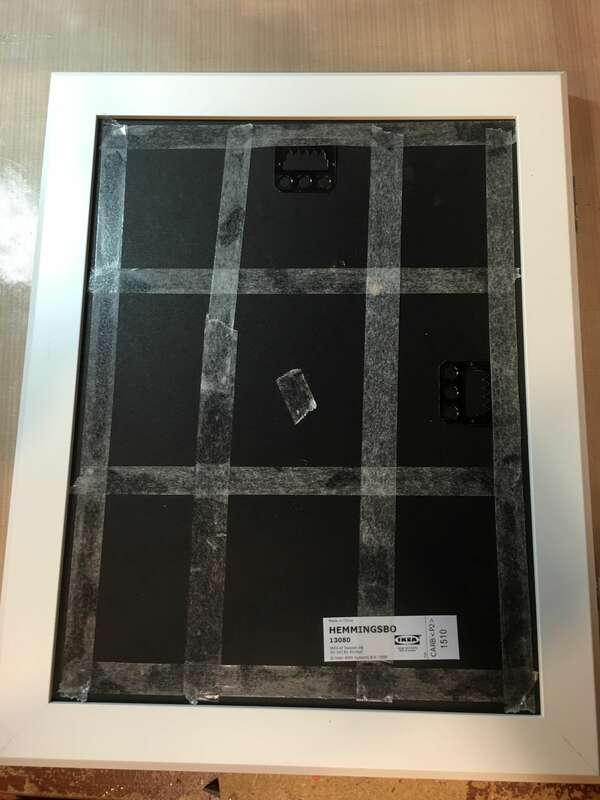 I live about 60 miles East of Chicago and the closest Ikea store is all the way past O’Hare Airport but, if I don’t find anything around here like this frame, I will definitely order it from Ikea on line. Thank you so much for sharing this wonderful tutorial. Hi. I’m all new to this. Is there a video tutorial with step by step? Sorry I did not make a video ,only step by step on my blog , I am sure by now there will be some on youtube showing how . Hi do you have a video tutorial for this showing step by step? I’m sorry to ask but the last step you say is to replace the plastic with plexi? What plastic are you speaking of? 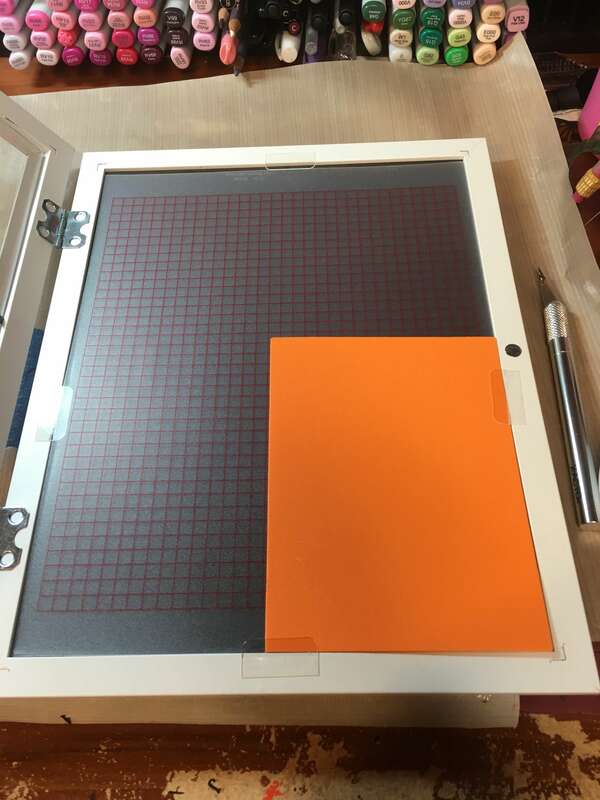 there is a tin sheet of plastic for the front of the frame , I replaced it with !/4″ plexi for a steadier screen to adhere your rubber stamps to .I hope I have explained this better . Fantastic post. I’ve searched and searched for a clean clear cut instructional post and this is a winner. Absolutely fantastic thank you very much. They are very expensive here in Aus, so this changes everything. ? Absolutely fantastic thank you very much. ? Hi I live in Australia and managed to get one for $6. Thanks for the extra tips. Great job Crystal. I did one of these over a year ago…found the frame at Ikea too. I was SOOOO excited when I found it there. I love this idea. I have made a smaller homemade Misti using a DVD case, but really wanted something larger. Now to wait until this summer when an Ikea opens up closer to me. Also I have purchased some earth magnets at Harbor Freight which are super strong and very reasonably priced that I think would work well for this. Great idea. I am so happy you put this out there for. Those of us who can’t afford the MISTI. Can’t wait to make mine.